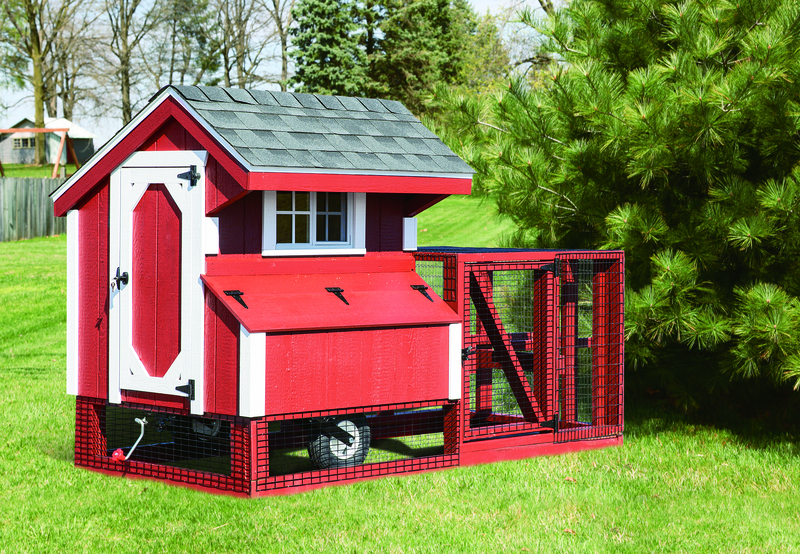 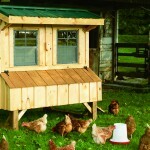 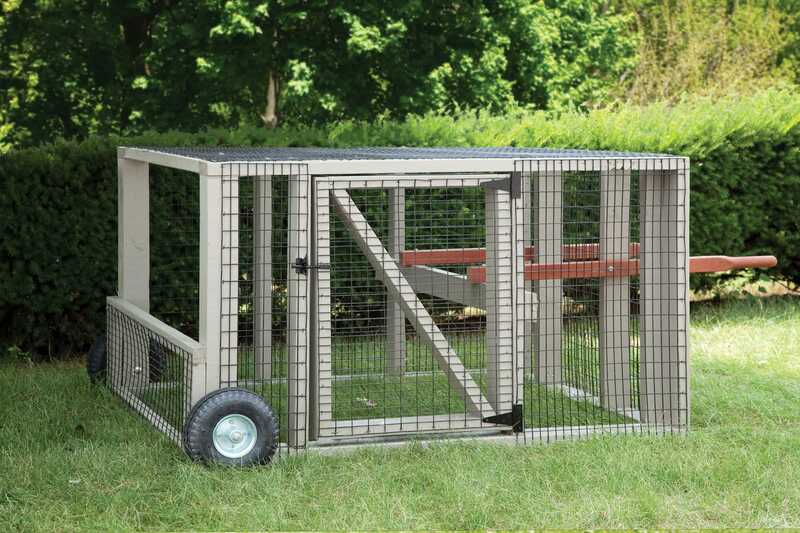 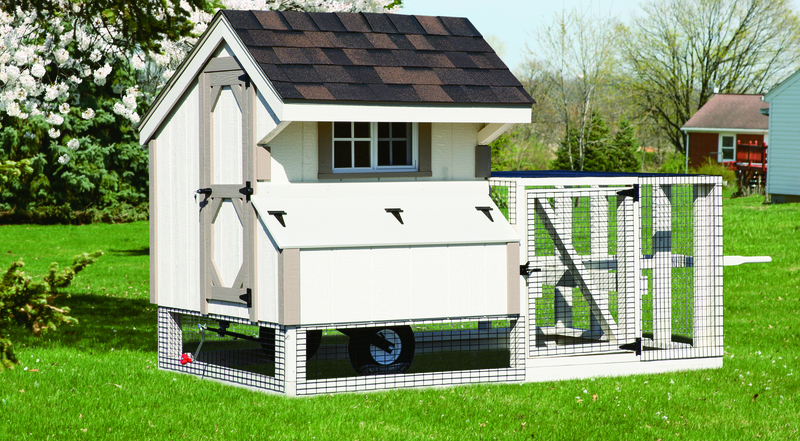 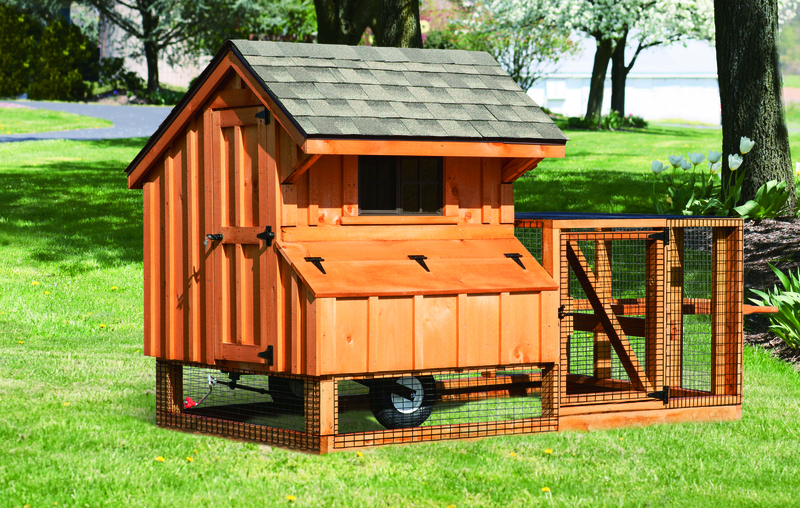 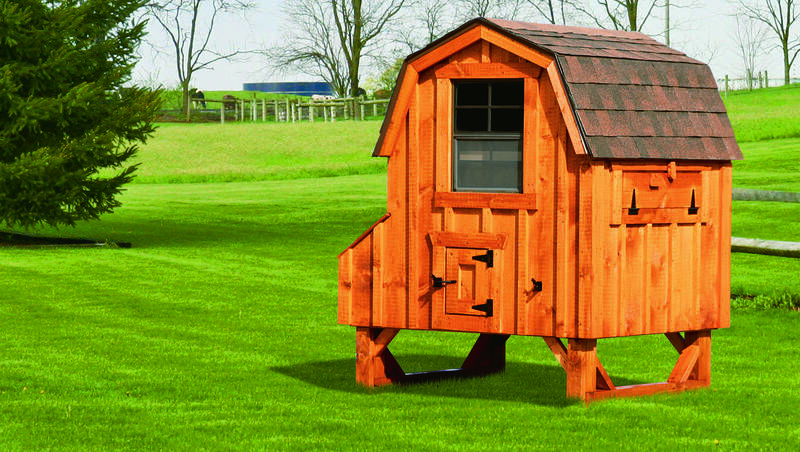 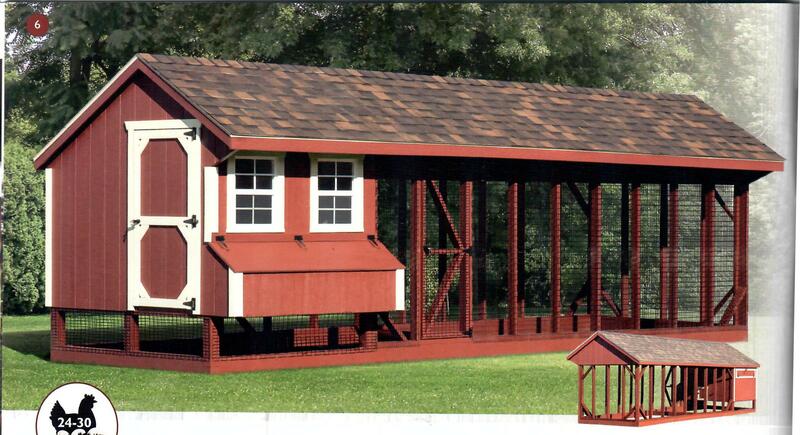 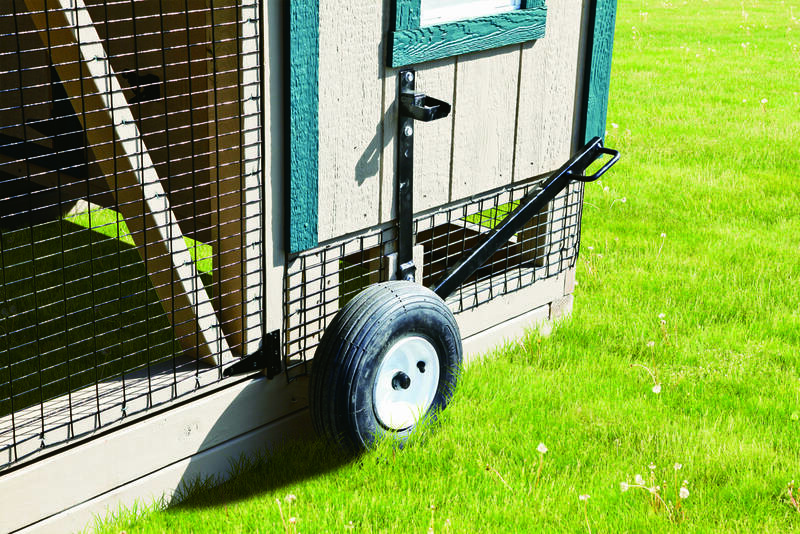 We offer an extensive line of chicken coops! 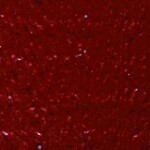 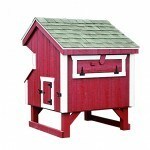 They can be made to order or taken from our huge selection of in-stock models. 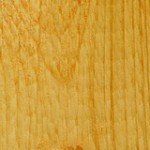 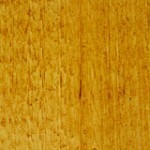 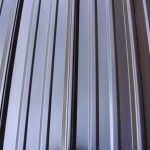 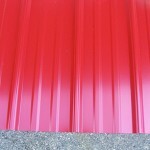 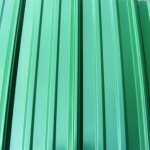 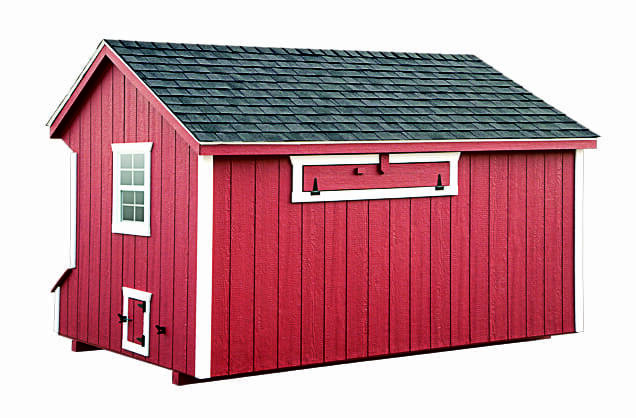 Our coops are available in the painted or the board and batten siding. 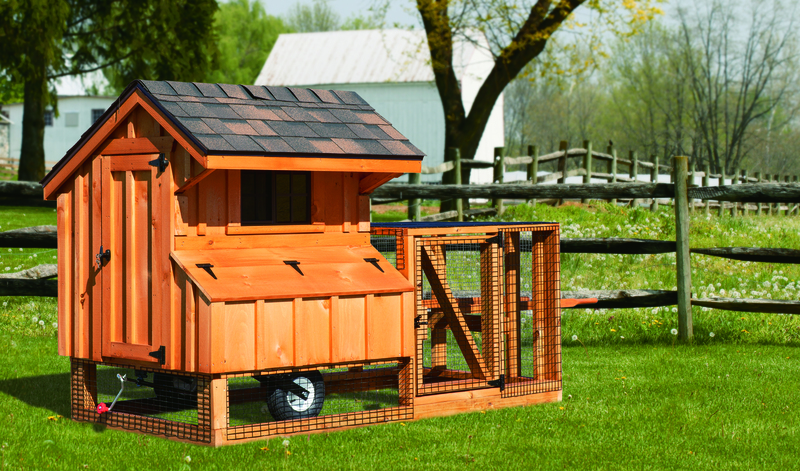 Enjoy fresh eggs and family fun with one of our quality built Amish chicken coops! 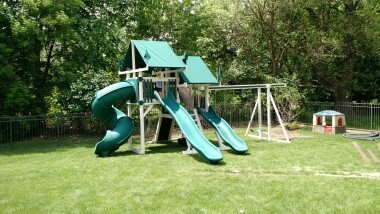 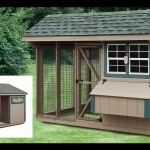 Choose from a variety of styles and sizes-with a long list of standard features. 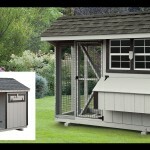 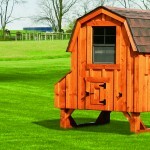 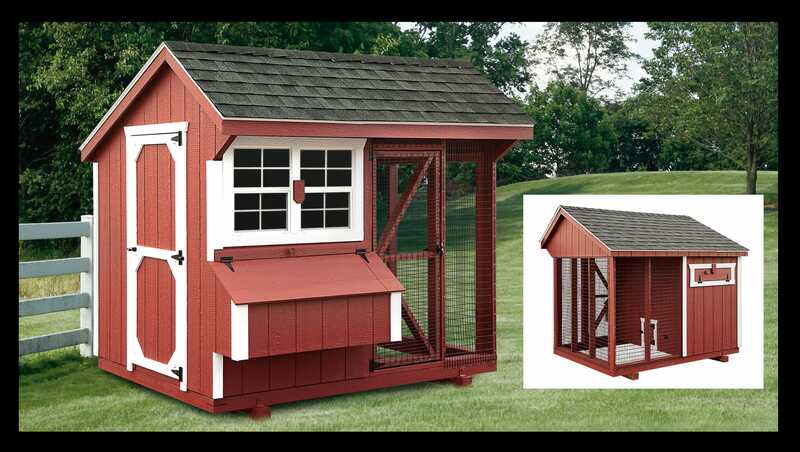 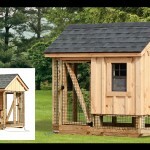 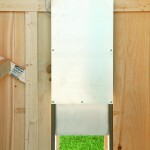 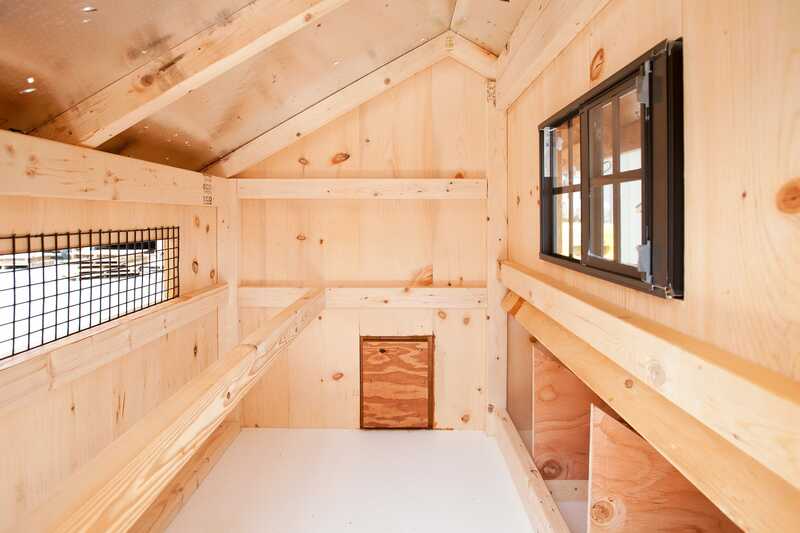 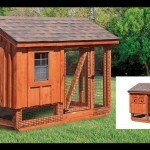 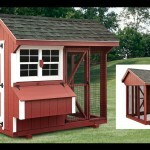 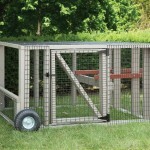 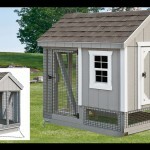 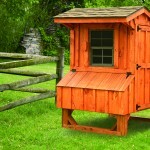 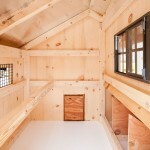 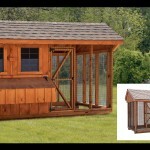 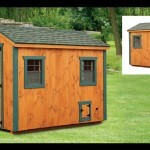 Or let us customize your chicken coop to meet your specific needs. 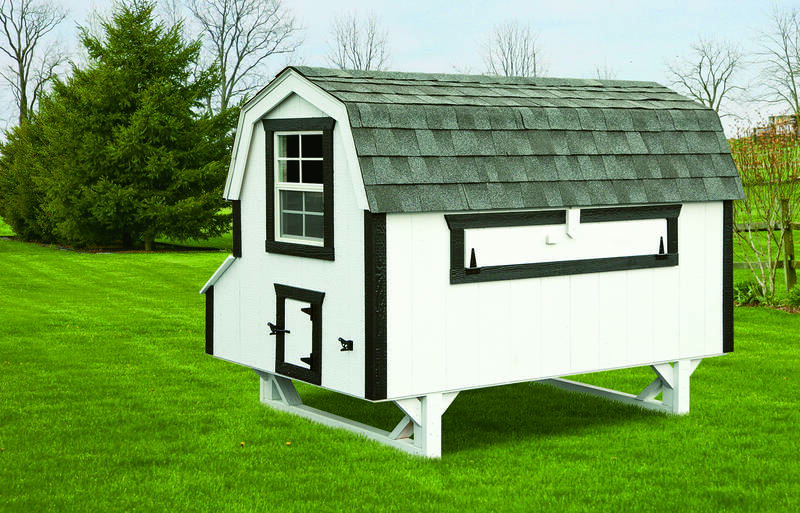 With your complete satisfaction our top priority, Jim’s Amish Structures is sure to have what you are looking for at an affordable price. 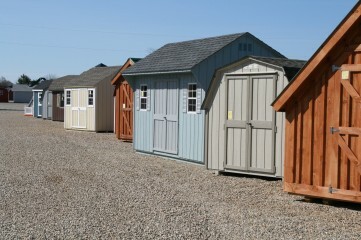 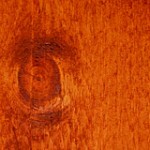 Our quality products will last for years to come! 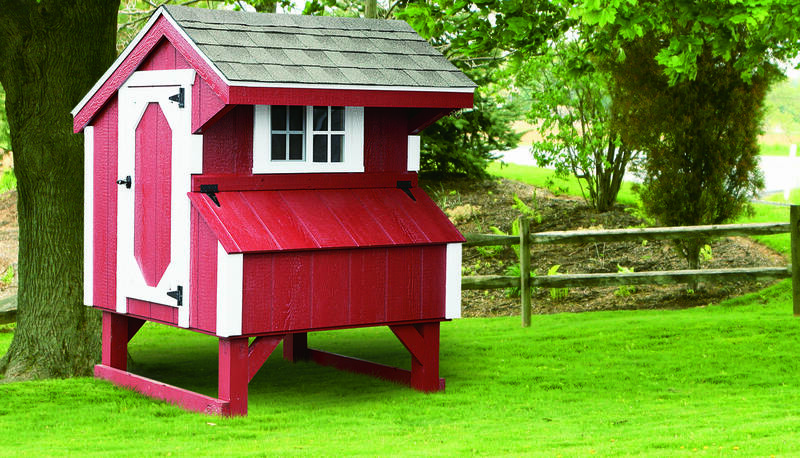 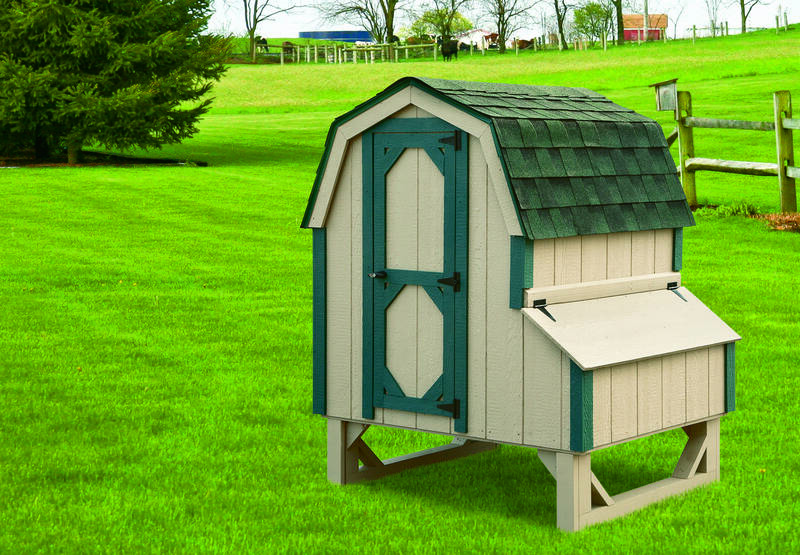 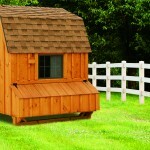 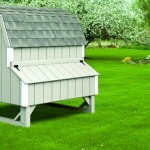 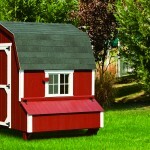 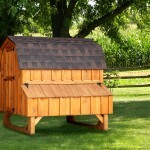 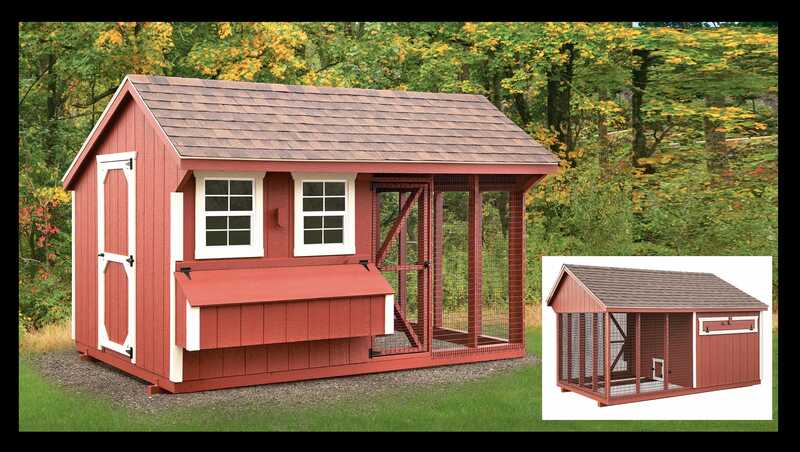 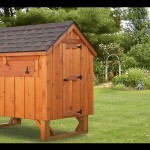 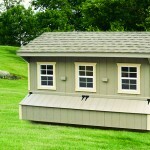 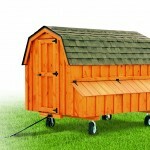 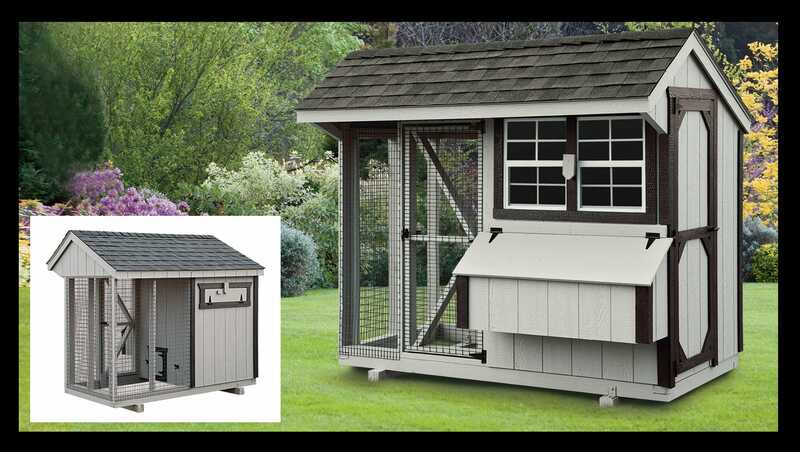 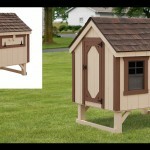 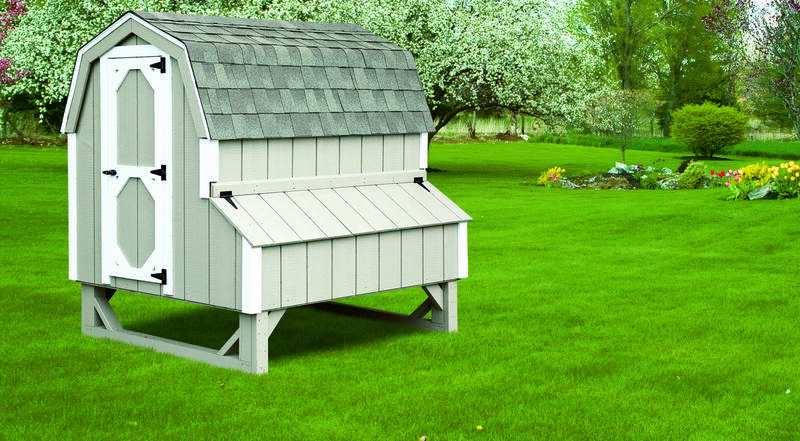 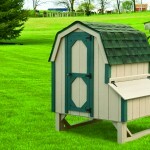 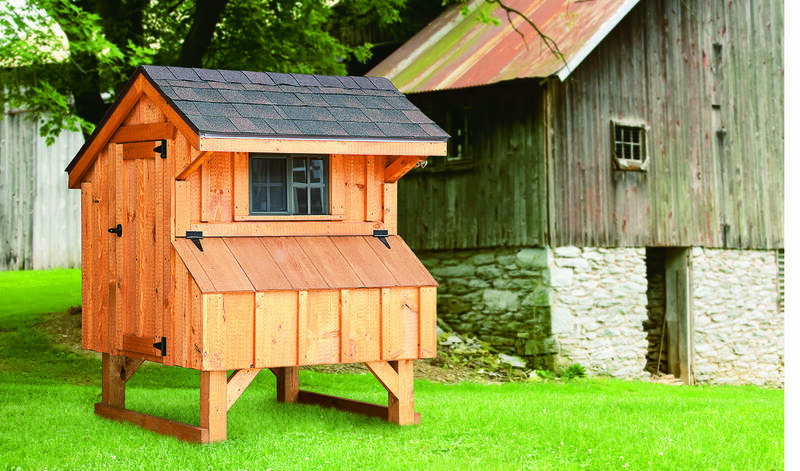 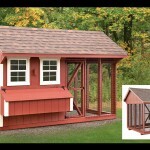 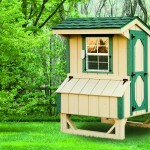 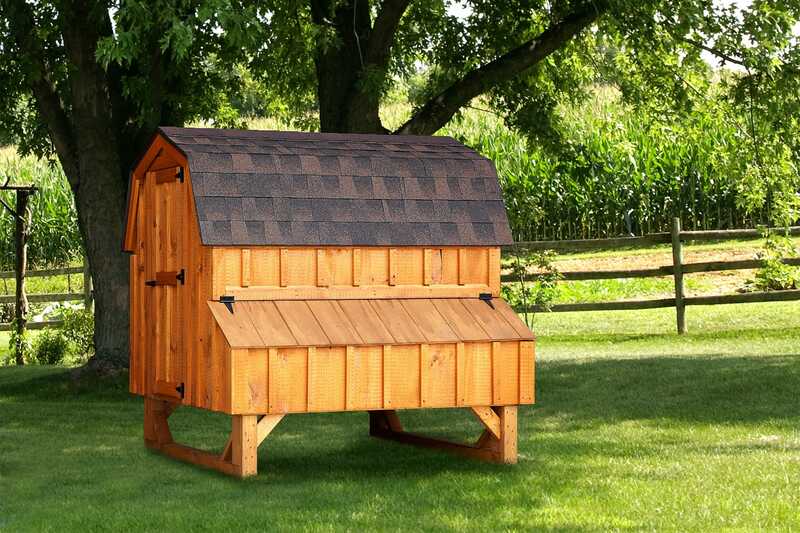 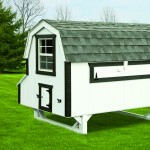 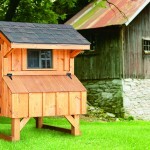 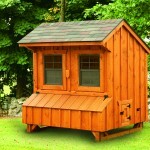 The Quaker hen house series has a distinctive roof line overhang that is inspired by century old barn styles. 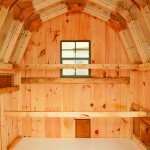 This style maximizes head space in the interior. 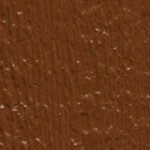 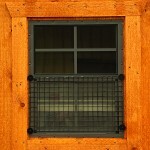 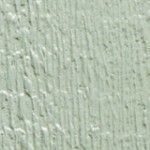 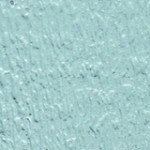 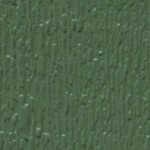 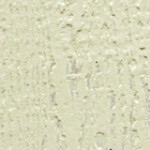 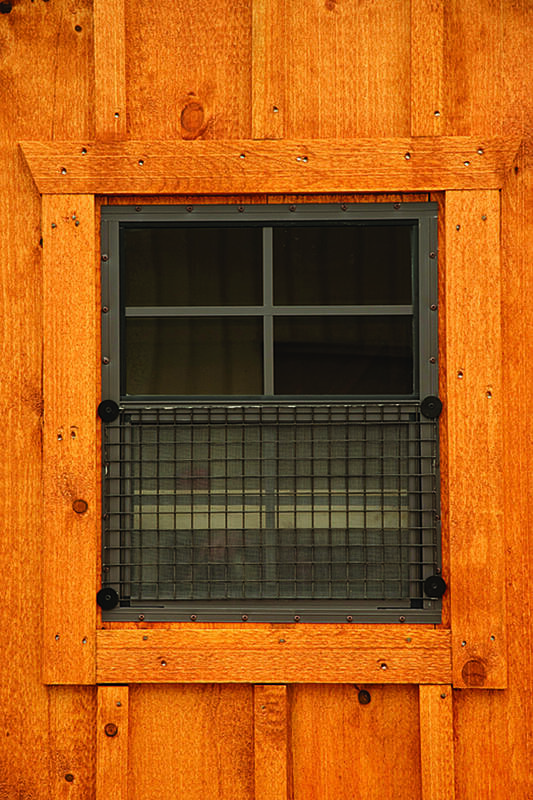 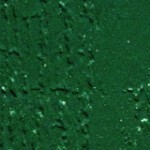 4×4 Quaker: Duratemp siding, 80″ high – 14″ off the ground, 4 nesting boxes, Cream siding with hunter green trim, Forest green shingles *Shown with optional wire over window. 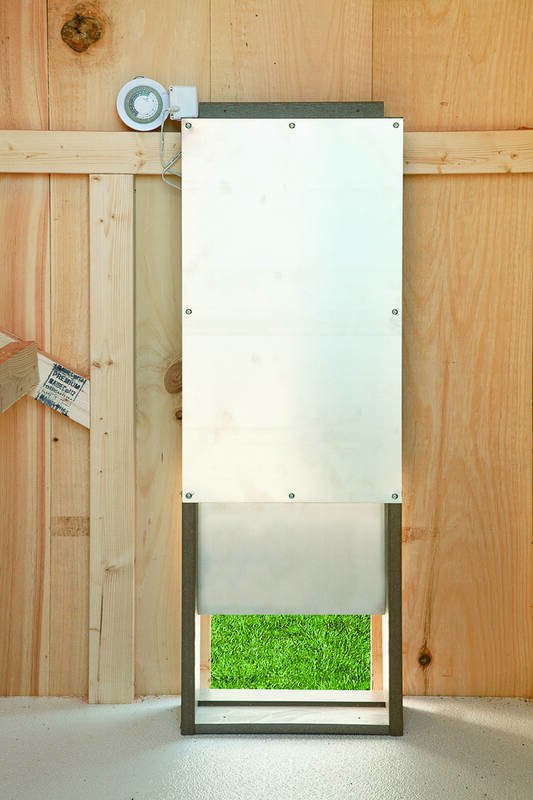 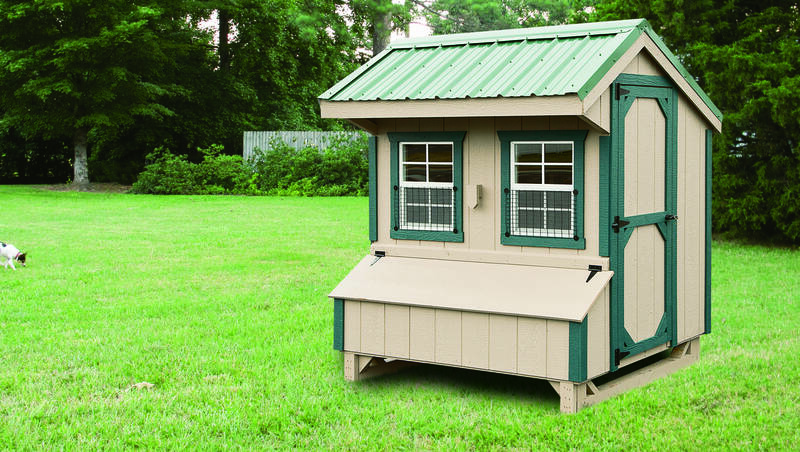 4×6 Quaker: Board and batten siding, 81″ high – 14″ off ground, 6 nesting boxes, Clear stain, Green metal roof *Shown with optional metal roof. 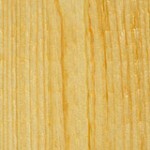 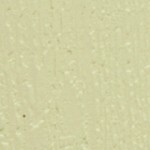 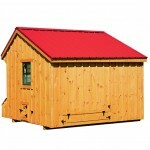 4×6 Quaker High Side: Duratemp siding, 94″ high – 8″ off ground, 6 nesting boxes, Buckskin siding with green trim. 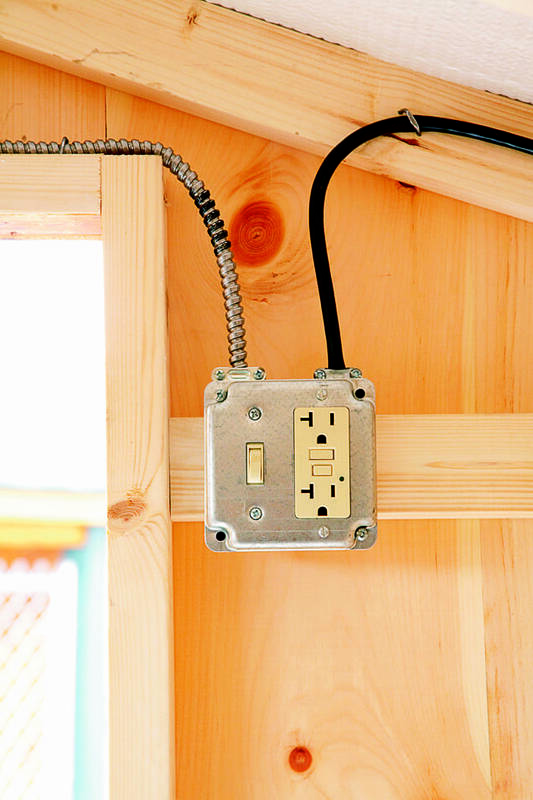 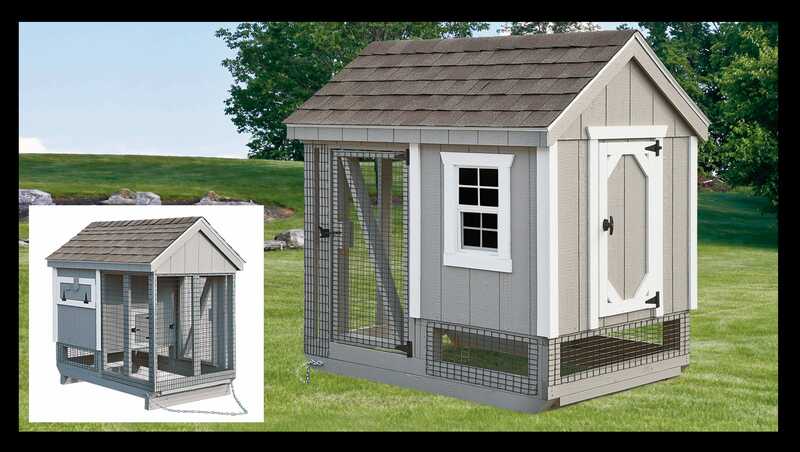 *Shown with optional green metal roof and wire over windows. 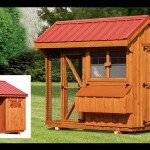 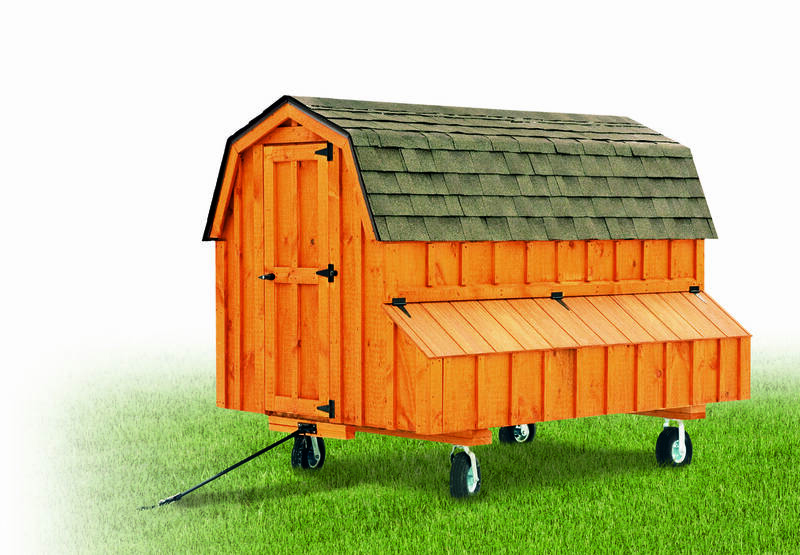 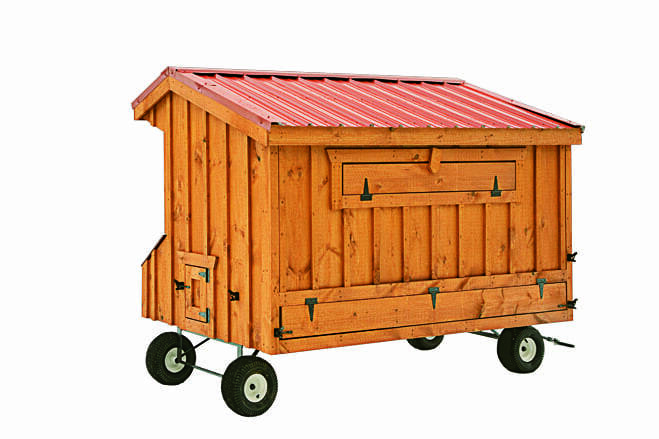 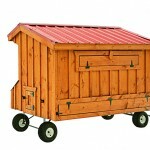 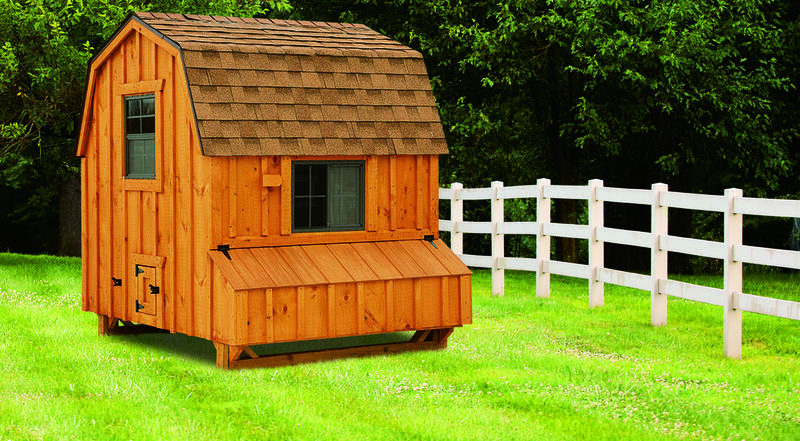 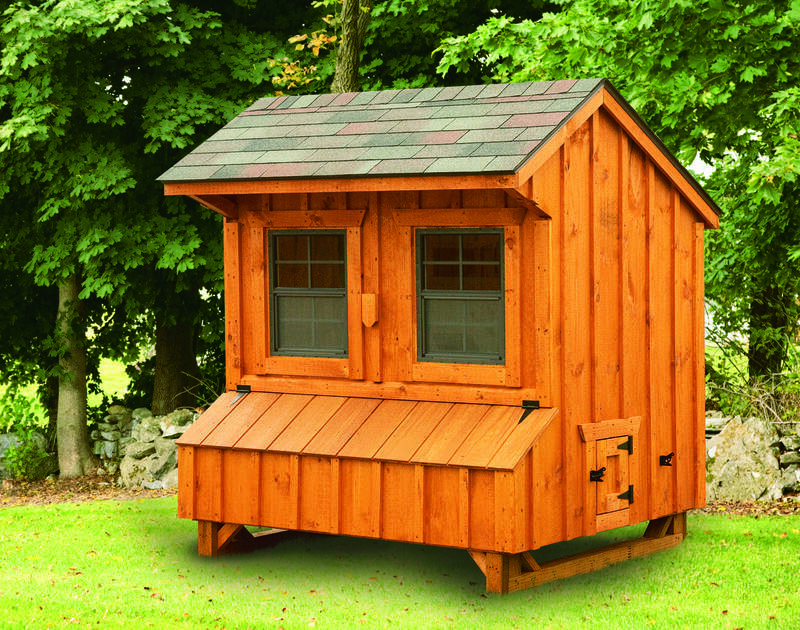 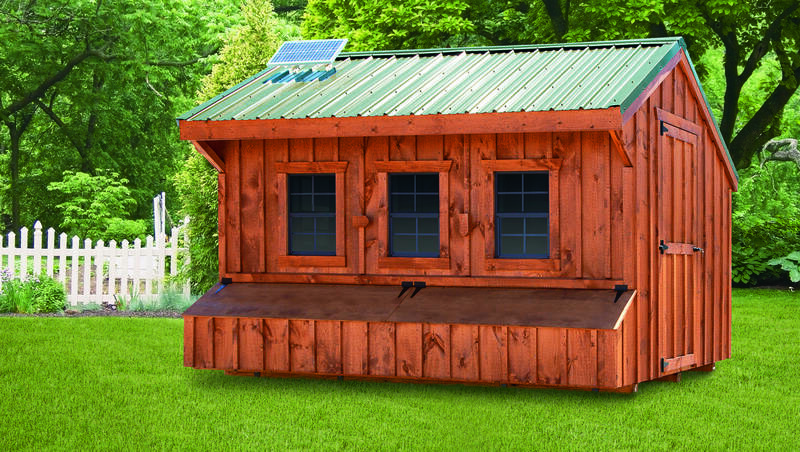 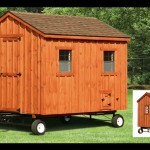 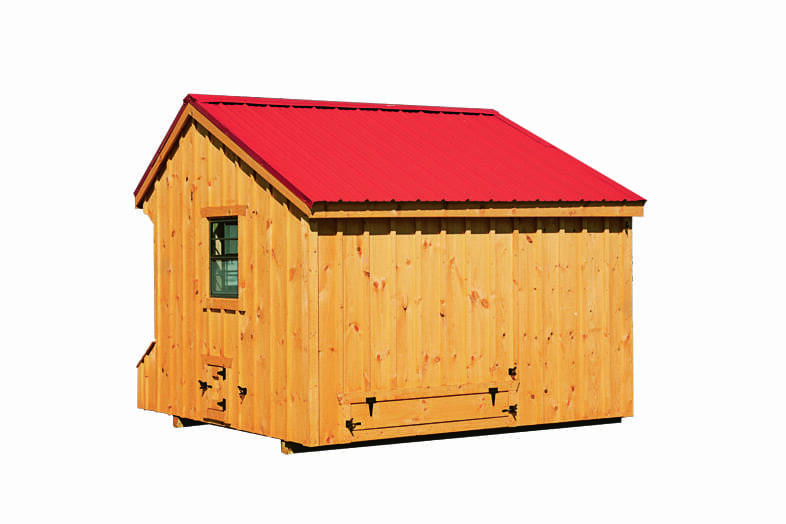 4×8 Quaker (back view): Board and batten siding, 82″ high – 16″ off ground, 8 nesting boxes, Natural stain *Shown with optional red metal roof, 4 wheels with steering handle and painted lid wire over windows, and clean-out lid. 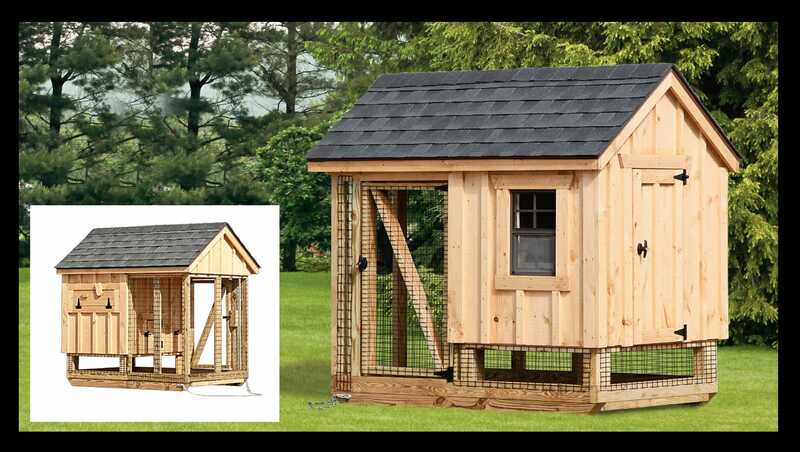 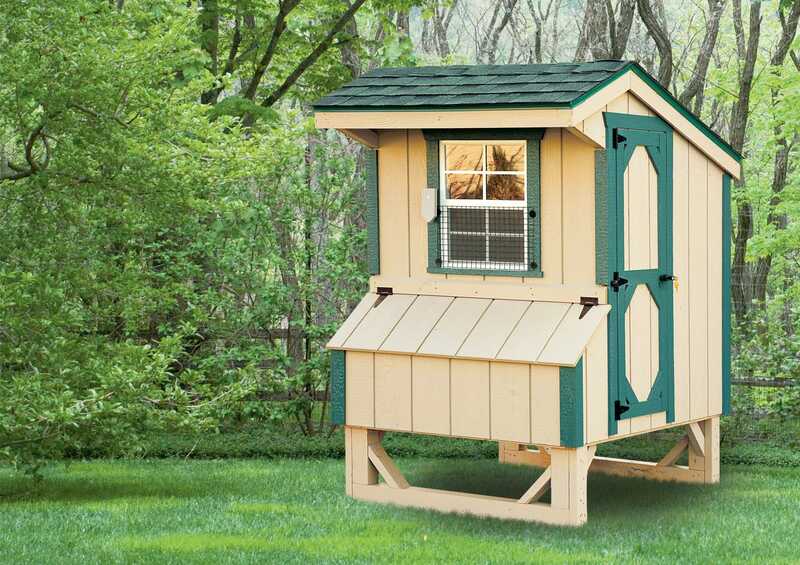 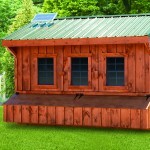 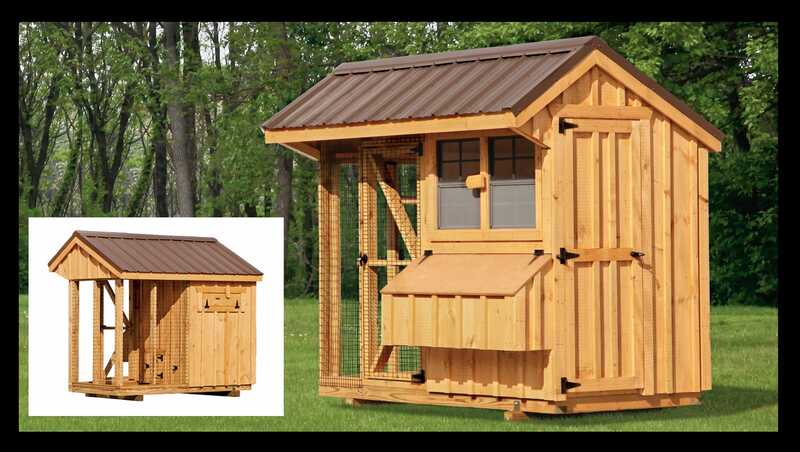 7×12 Quaker Coop: Board and batten siding, 101″ high – 8″ off ground, 12 nesting boxes, Rustic cedar stain *Shown with optional clean out lid, solar light package and optional green metal roof. 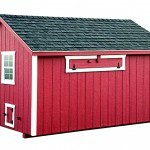 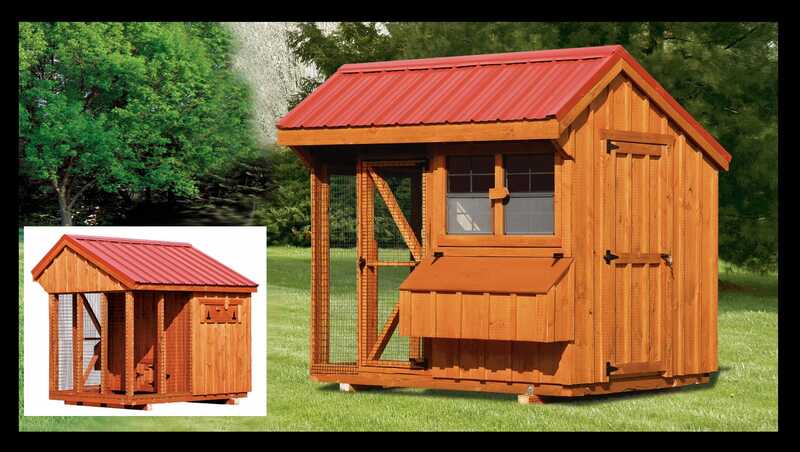 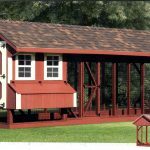 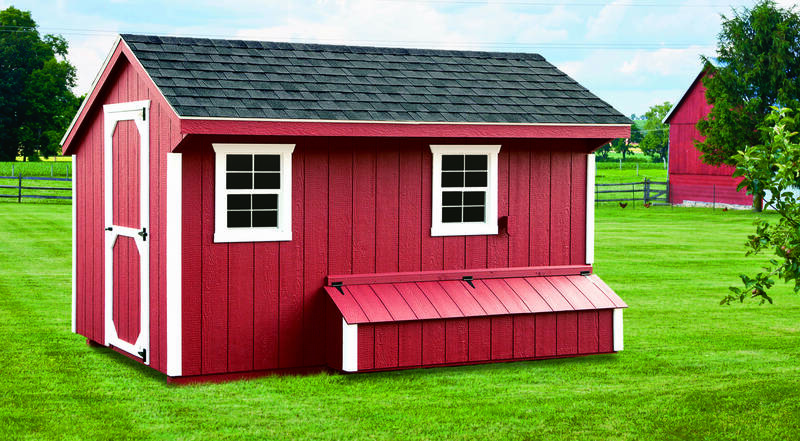 7×12 Quaker: Board and batten siding, 101″ high – 4″ off ground, 8 nesting boxes, Natural stain, 4×7 feed room *Shown with optional clean out lid, and red metal roof. 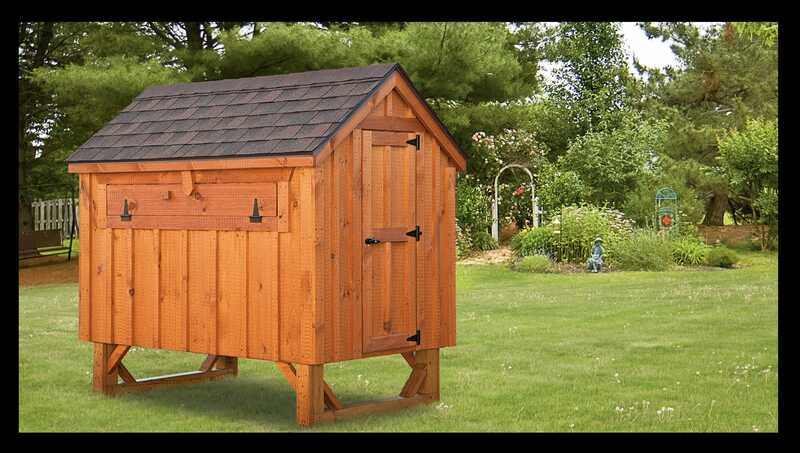 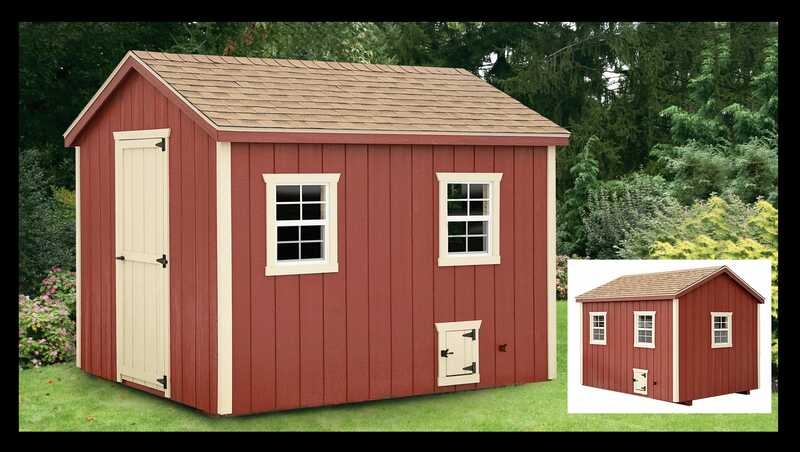 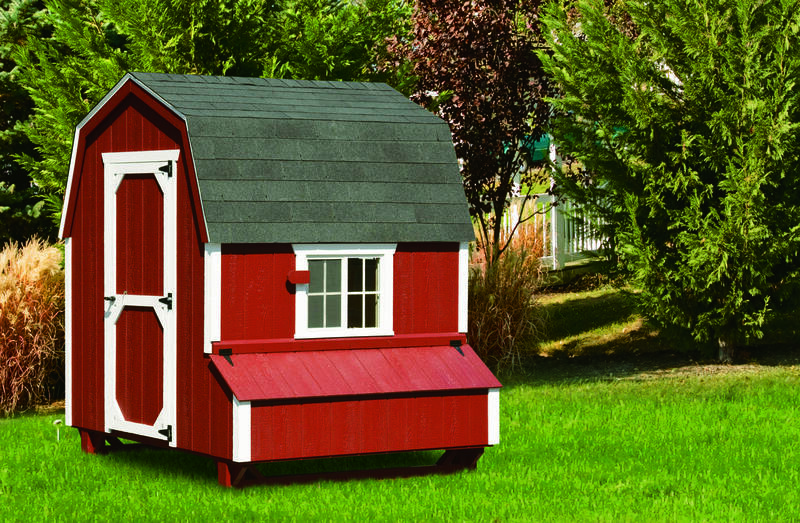 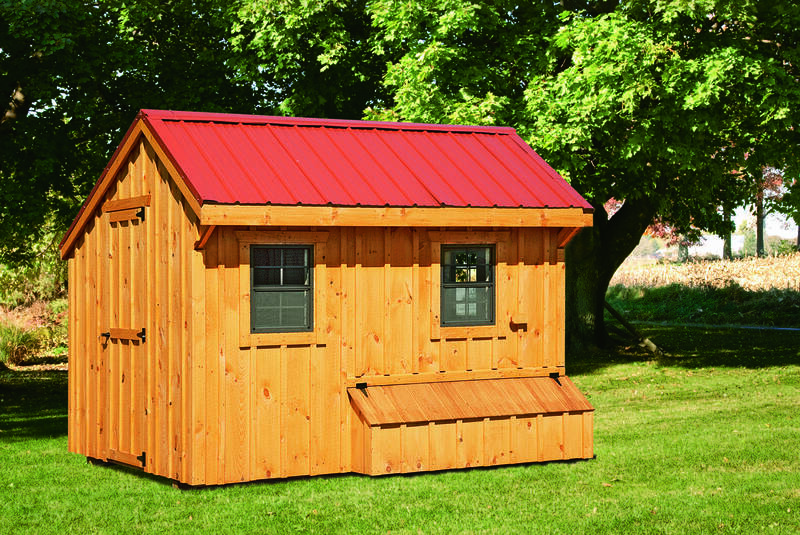 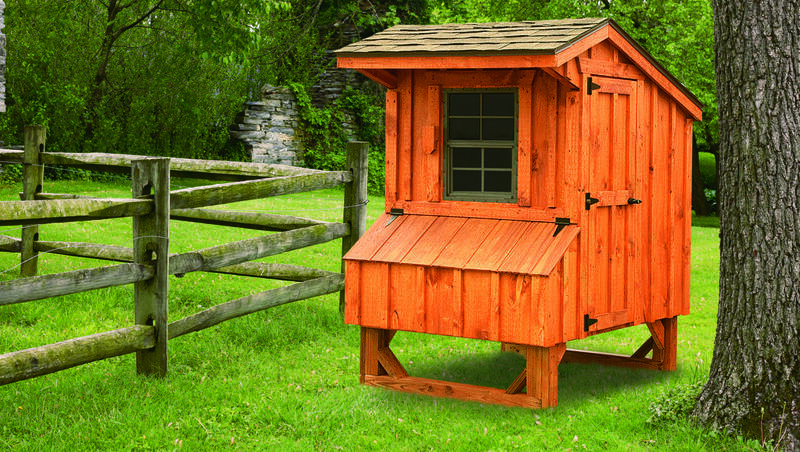 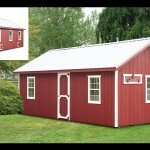 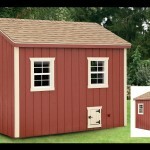 7×12 Quaker (back view): Board and batten siding, 101″ high – 4″ off ground, 8 nesting boxes, Natural stain, 4×7 feed room *Shown with optional clean out lid, and red metal roof. 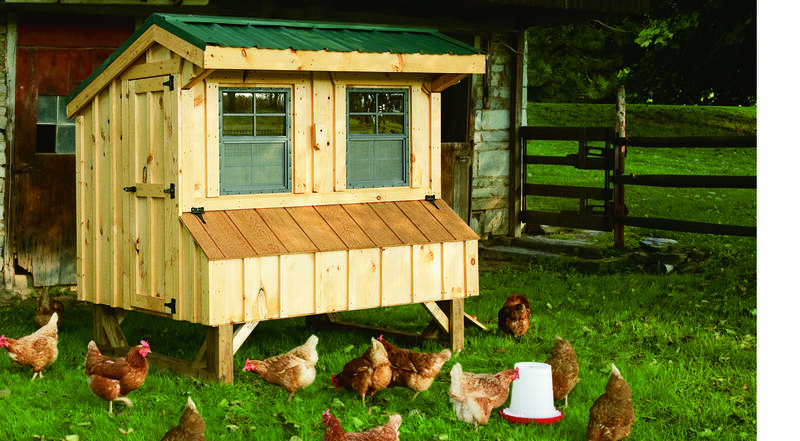 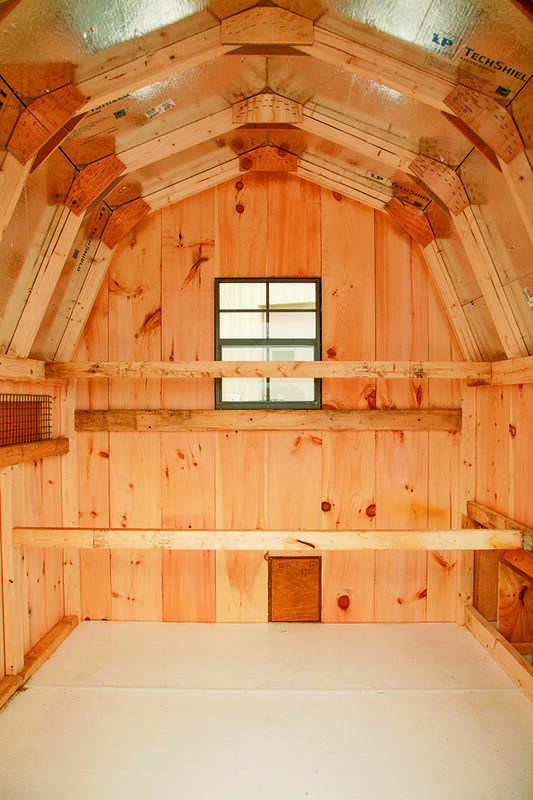 The Dutch Hen House boasts a quaint hip roof; making it look like a miniature barn. 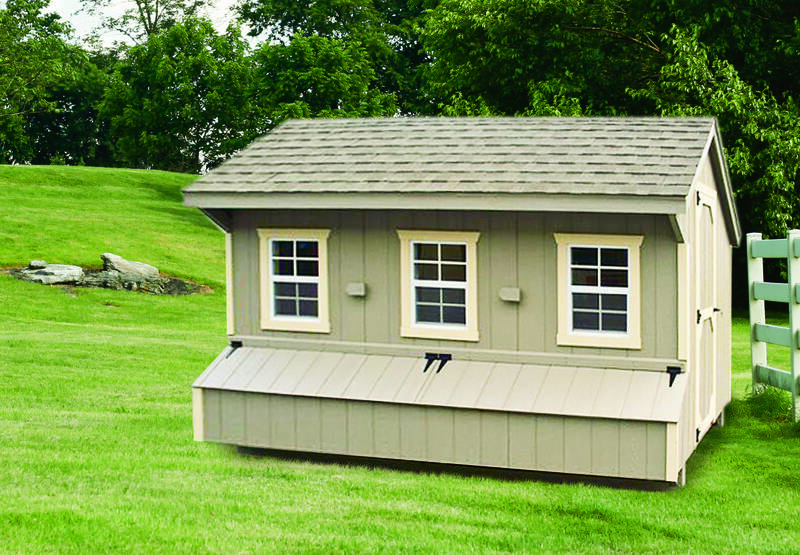 The hip roof optimizes useable interior space. 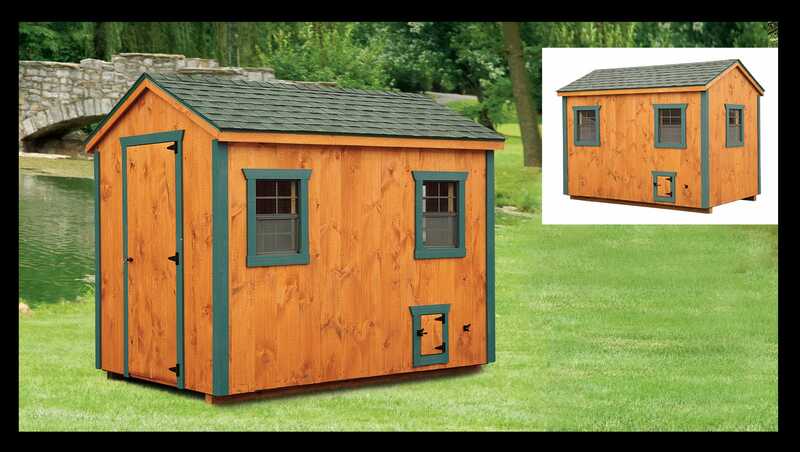 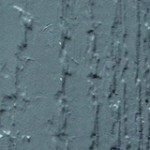 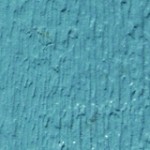 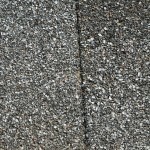 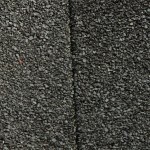 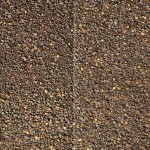 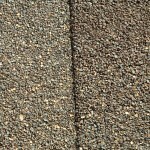 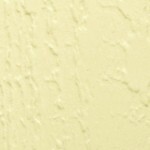 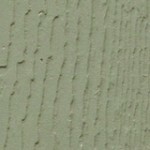 4×4 Dutch: Duratemp siding, 78″ high – 14″ off ground, 4 nesting boxes, Buckskin siding with green trim, Forest green shingles. 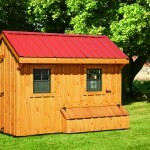 4×6 Dutch: Board and batten siding, 78″ high – 14″ off ground, 6 nesting boxes, Cedar stain, Walnut brown shingles. 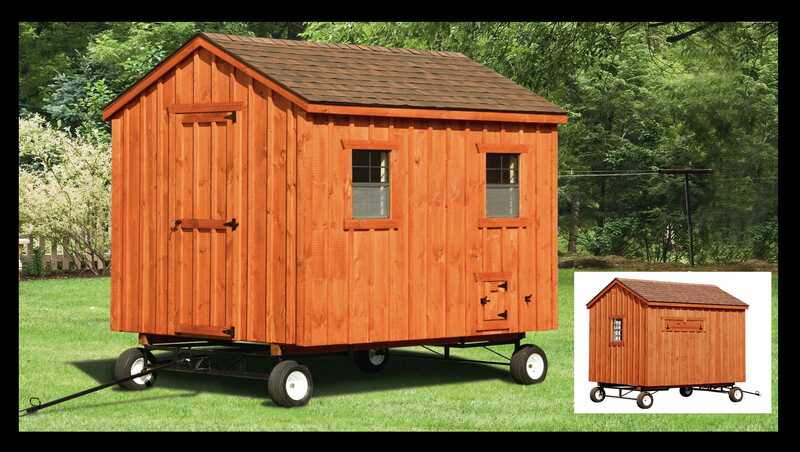 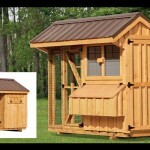 4×8 Dutch: Board and batten siding, 78″ high – 15″ off ground, 8 nesting boxes, Cedar stain, Weather gray shingles *Shown with optional 4 wheels and handle. 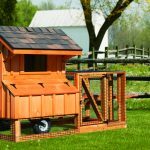 3 x 4 Quaker Tractor: Stained Board & Batten siding, 75″ High, 14″ off the ground, 4 nesting boxes, 2 wheels with wheelbarrow handles, 4 x 4 run area. 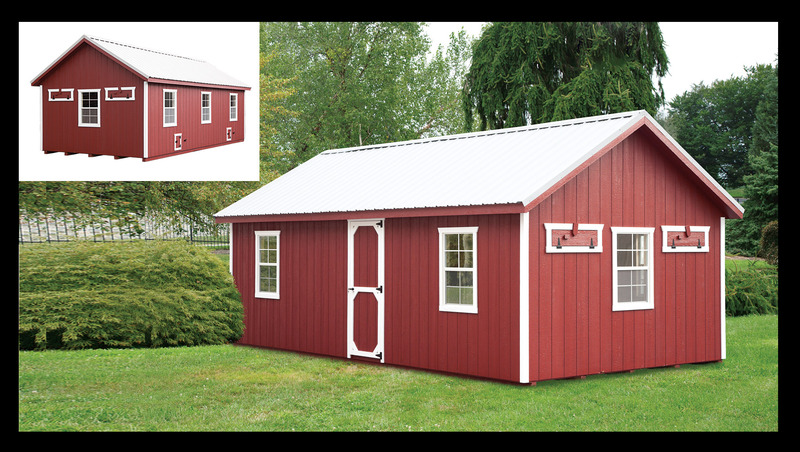 3 x 4 Quaker Tractor: Painted Duratemp siding, 75″ High, 14″ off the ground, 4 nesting boxes, 2 wheels with wheelbarrow handles, 4 x 4 run area. 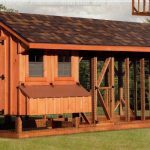 4 x 4 Quaker Tractor: Stained Board & Batten Siding, 75″ High, 14″ off the ground. 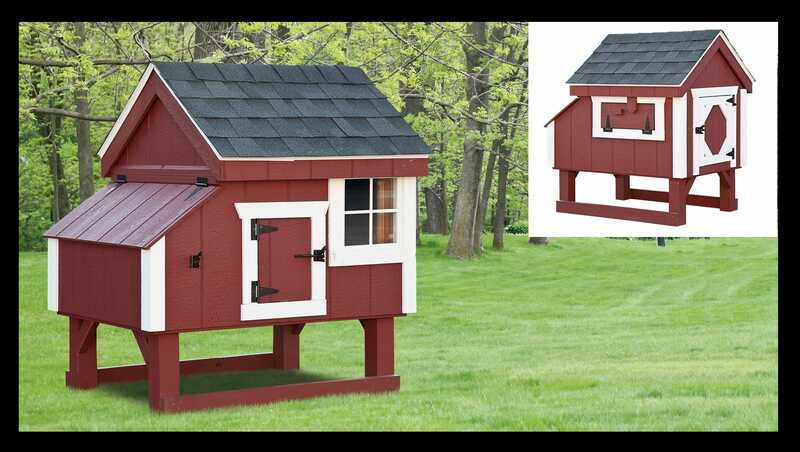 4 nesting boxes, 2 wheels with wheelbarrow handles, 4×5 run area. 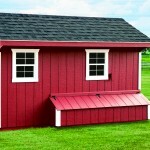 4 x 4 Quaker Tractor: Painted Duratemp Siding, 75″ High, 14″ off the ground. 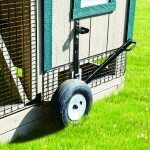 4 nesting boxes, 2 wheels with wheelbarrow handles, 4×5 run area. 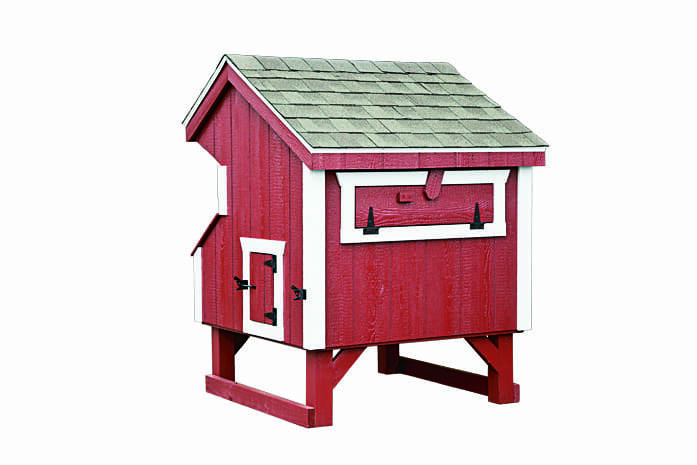 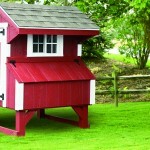 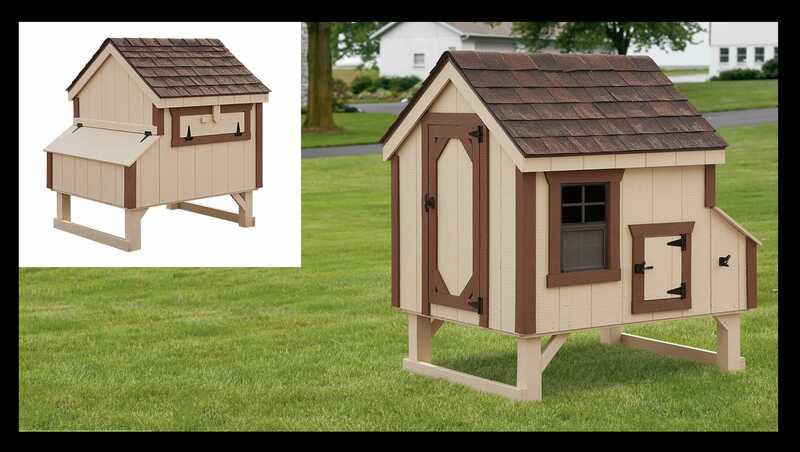 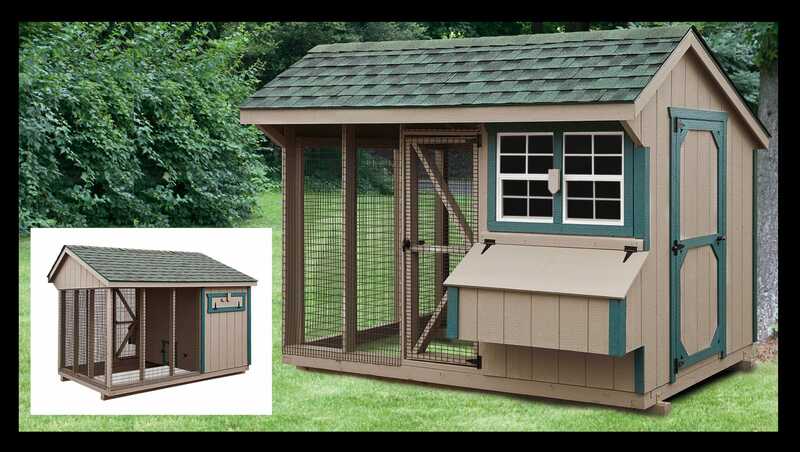 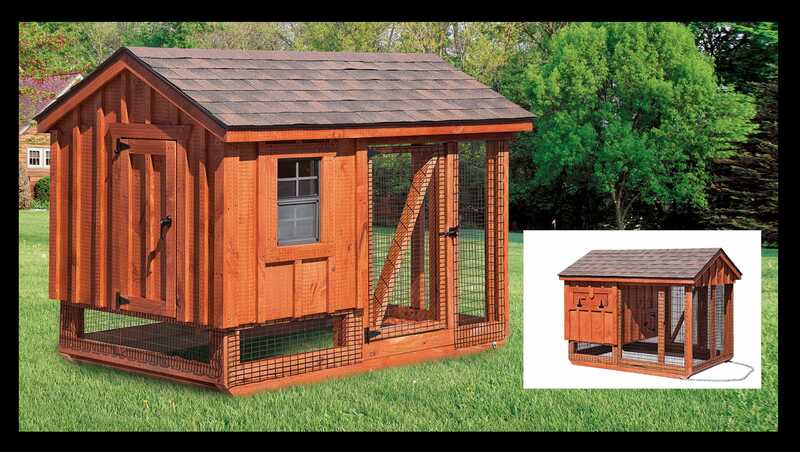 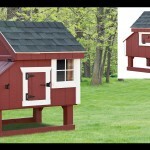 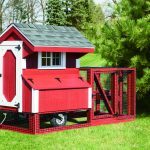 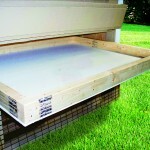 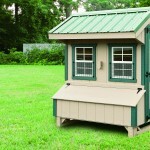 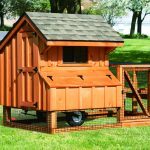 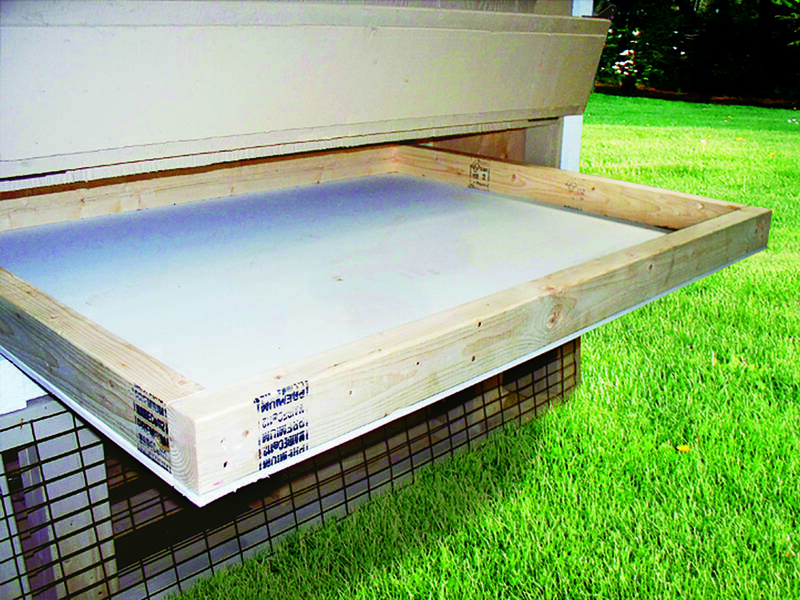 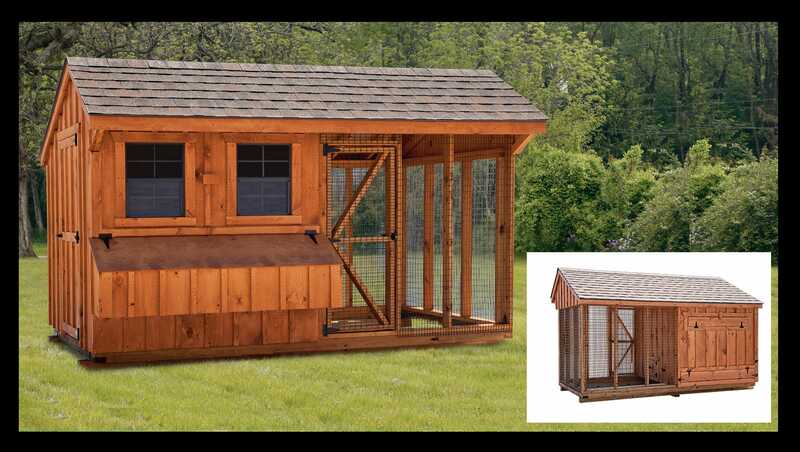 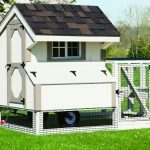 *Coop sizes listed below do not include outside nesting box dimensions in the listed dimensions. 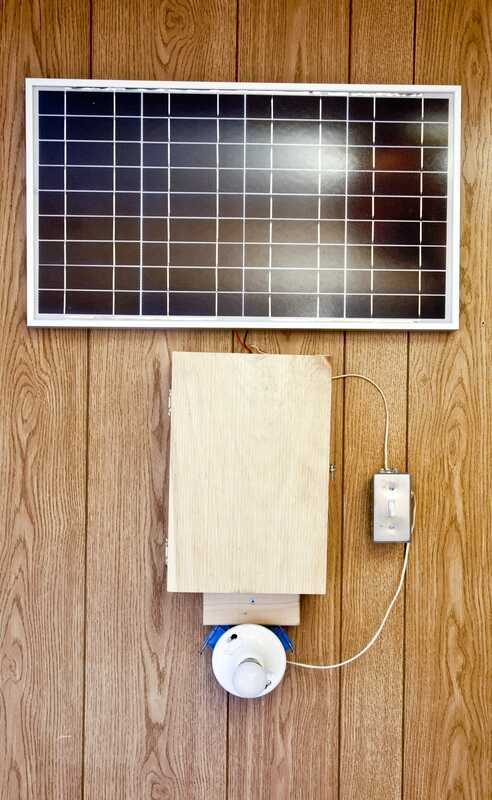 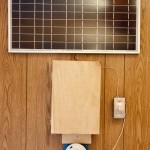 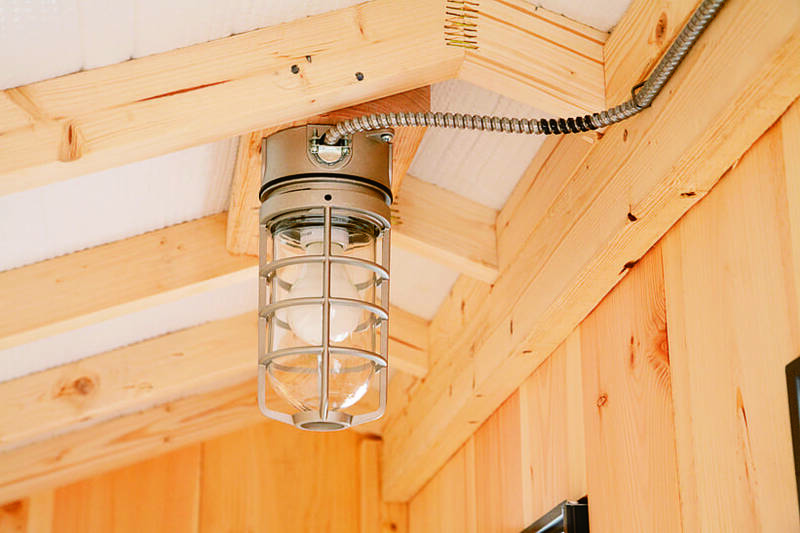 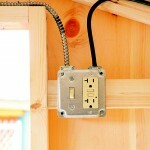 Solar powered light with switch. 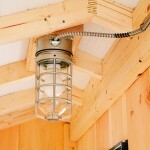 Light also available with timer.